Please allow us up to 3 business days to receive the application and review it. We will respond via email and/or phone call. Anyone can apply, but not all applications will be accepted. 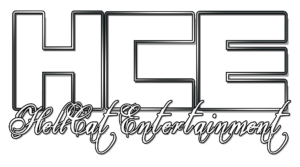 We strive to work with the best females in the industry so where are the HellKitties at?! MEOW!